Caroline went to be with the Lord on January 12, 2019 at the age of 83. 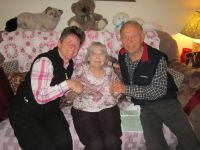 She is survived by her loving husband Kenneth Gordon and their three children, son Brad, and daughters Delilah (Bill) Stephens and Leanne Angle, seven grandchildren and one great grandchild. She was predeceased by seven brothers and sisters. A Memorial Service will be held at First Lutheran Church, 4091 Lakeshore Rd., Kelowna, BC with the day and time still to be decided. 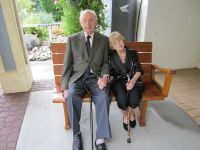 In lieu of flowers, memorial donations may be made to the Heart and Stoke Foundation, www.heartandstroke.ca. 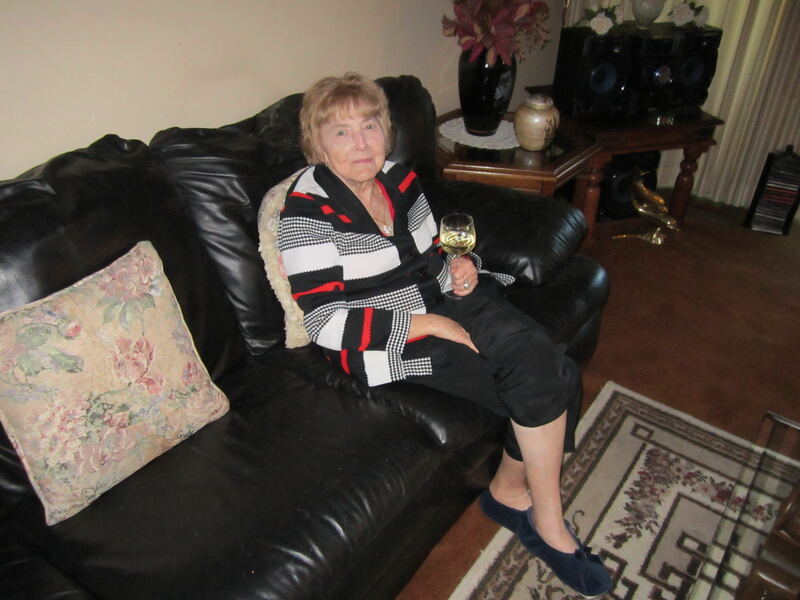 Photo of Grandma (09/27/2015) the day after Shawn and Katies Wedding. 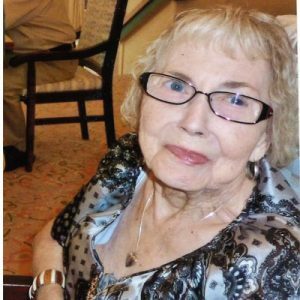 We will miss your warmth, your caring for others, your jokes, your discoveries at the thrift stores and all your kindness. Thanks for all the wonderful memories!! God Bless. 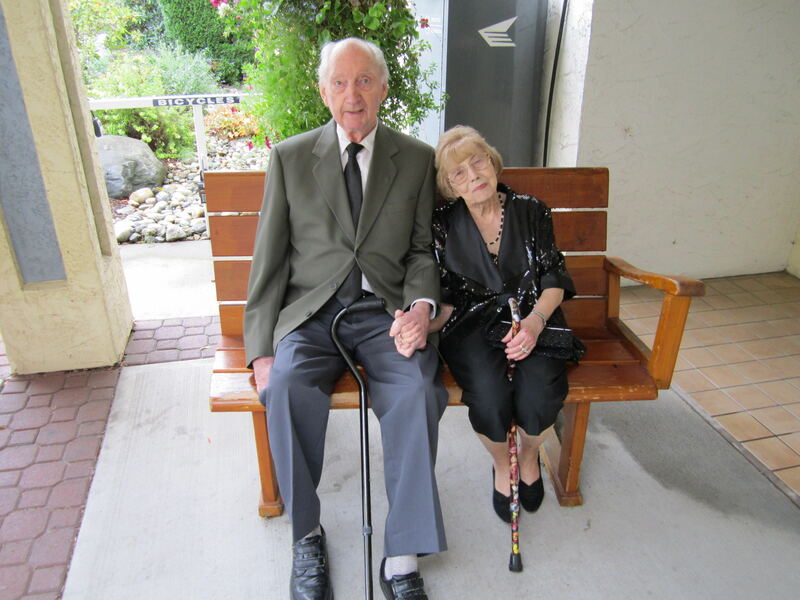 Grandma and Grandpa (10/12/2015) sitting outside the lobby of their apartment.